"We are a truly democratic band, devoid of ego, unshackled to trend or style with no chief songwriter, no dominant personality, no unilateral decisions. Only solidarity and truth" - Red City Radio. 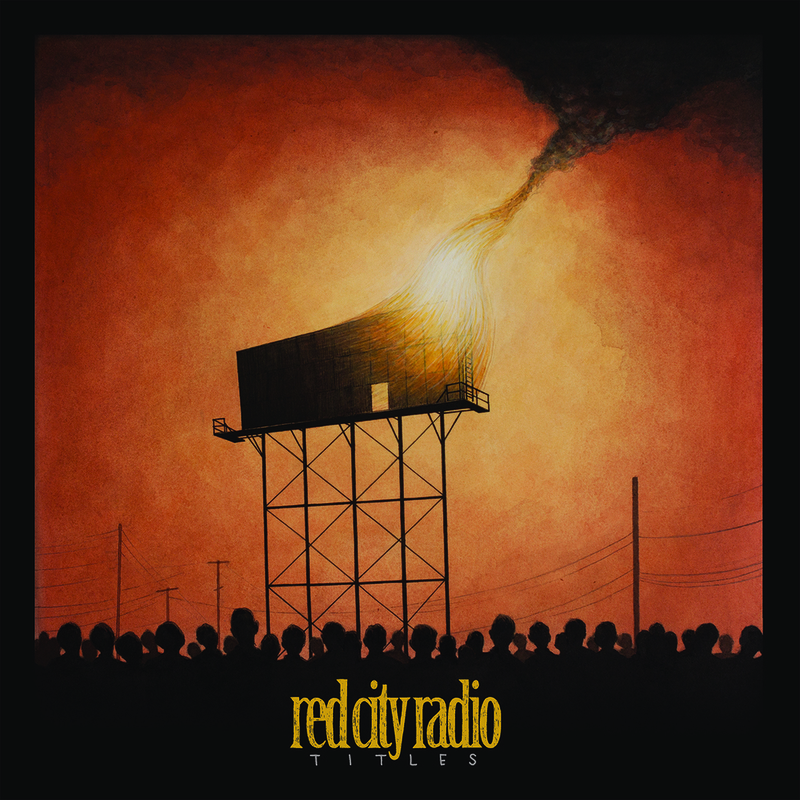 Red City Radio's debut full-length, "The Dangers of Standing Still," was recorded with Stephen Egerton (of Descendents and All) in the summer of 2010 at his Armstrong Recordings studio in Tulsa, OK. The album was released on Paper+Plastick Records on February 22nd, 2011.